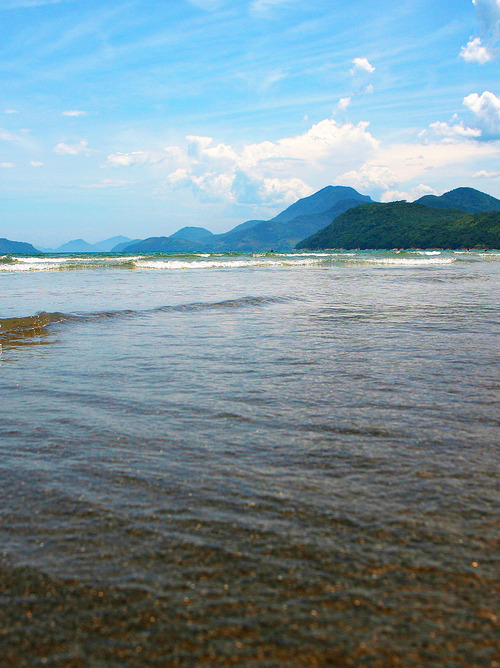 Ubatuba is a stop on our cruise in Brazil. 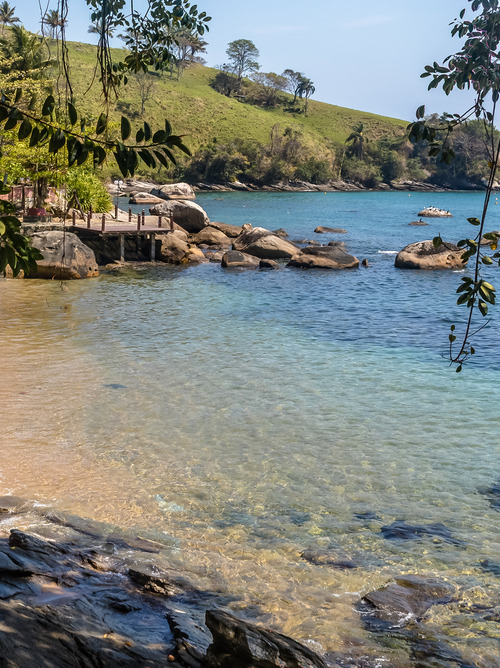 A little-known corner of the world, with the pristine nature of its nearly 100 beaches and the nearby mountains immersed in the Atlantic Forest. 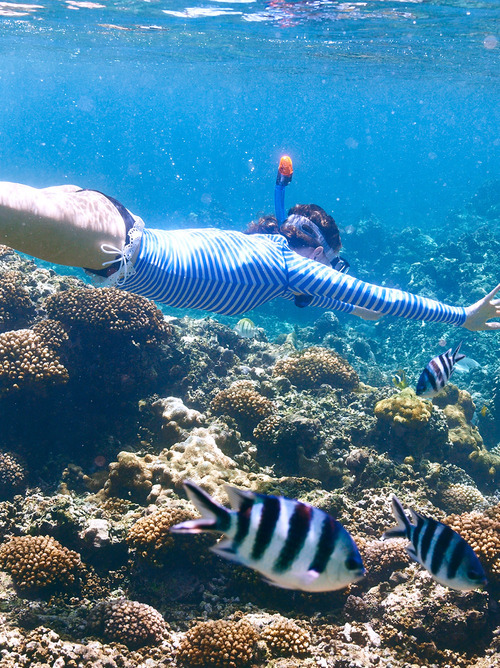 In Ubatuba you can visit an aquarium with 12 pools, one of which is the largest in Brazil, showcasing the diverse native marine fauna of the area. 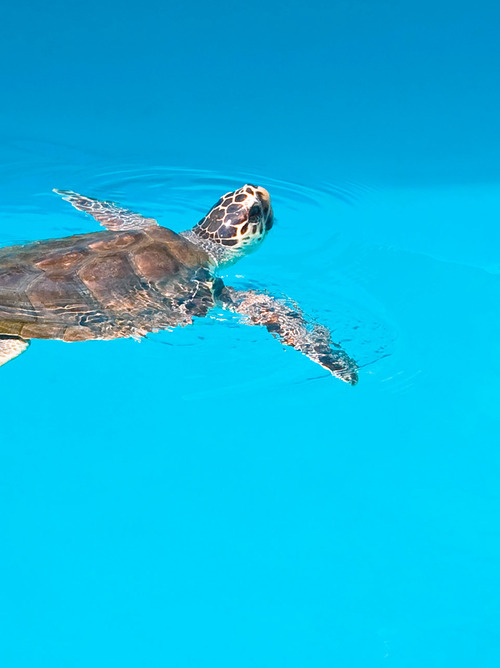 It is here that the TAMAR sea turtle project was launched in 1980 to protect marine reptiles, which already boasts the rescue of 5,000 animals caught in fishermen's nets. The Do Cedro, Das Sete Fontes and Itamambuca beaches are magnificent, the latter being a real paradise for surfers. 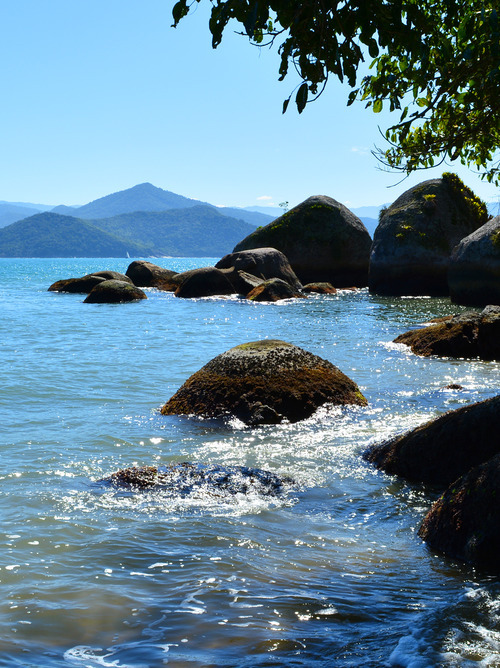 There are also many waterfalls and “trilhas”, hiking trails of varying difficulty levels in the Atlantic Forest that will take you to other more hidden and wilder beaches.